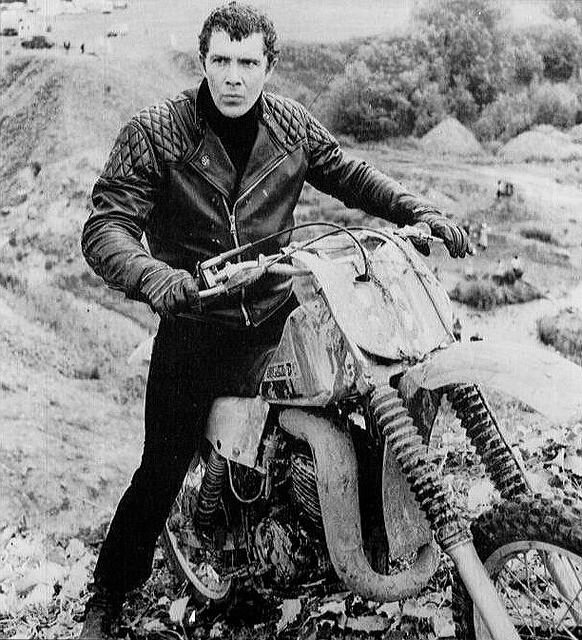 #167....."LEWIS COLLINS" - BODIE 3.7 . you'll never walk alone ! I wonder what he's looking at?! Good photo, thank you. I'm not sure but no doubt Doyle is there somewhere in the background. Thankyou for taking the time to look and leave a comment. So serious and determined - it's such a great pic of him, thank you. mmmmmm there is much to admire in this image of him, i love his look of grit and determination and of course there is a lot to be said for Lewis sat straddling a motorbike . Mud. leather, and Bodie...a very nice combination. *g* Thank you! mmmmm it sounds like a splendid combonation to me and one that i like very very much. You are very welcome and thankyou for looking.